Get ready for some swash-buckling adventure in this thrilling and vivid historic novel! Take a ride through the splendid Spanish sun and back to London with an action packed historic novel! 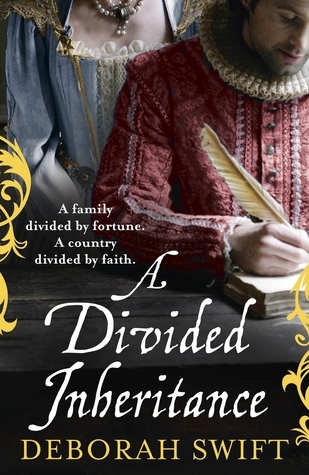 Thanks to Historical Fiction Virtual Book Tour and the publisher, I am ecstatic to be able to offer a copy of A Divided Inheritance by Deborah Swift for your enjoyment! Winners will be announced 11/21/13. 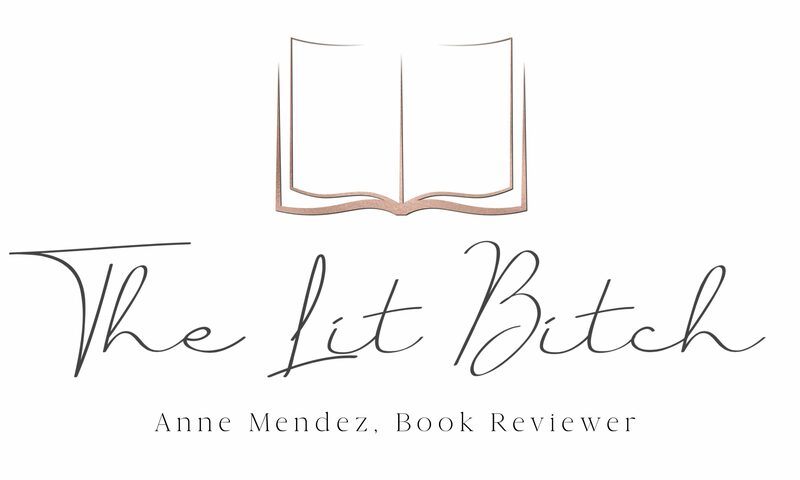 This book is on my “must read” list – thanks so much for the giveaway! I have GOT to get this book! Thanks for the review and the giveaway! I would love a chance to read this one. I am very excited about this one! Thanks for the giveaway! I do like a good swashbuckling adventure now and again! Need to check this one out! Sounds like a fascinating book–shirfire218@aol.com !! !